Hydrocephalus is a disease that is characterized by the build-up of fluid in the skull and this leads to a swelling in the brain. Hydrocephalus means water on the brain. Brain damage can take place as a consequence of fluid retention. This is associated with developmental, intellectual and physical impairments. Treatment is required to cope with a serious and complicated progression of the disease. Hydrocephalus takes place in children as well as adults. In adults aged 60 and above, the disease is more common though younger adults can develop this condition as well. The National Institute of Neurological Disorders and Stroke has estimated that about 2 of every 1,000 babies are born with this condition. CSF or cerebrospinal fluid goes through the brain and the spinal cord and increases in certain conditions. The amount of CSF can rise when a blockage develops preventing it from flowing normally. There is a decrease in the ability of blood vessels to ensure adequate absorption. CSF may also rise when excess amounts of it are produced by the brain. Obstruction causes the retention of cerebrospinal fluid in the brain. In case the cause is present from birth, symptoms that may emerge include an enlarged head. Hydrocephalus can occur at any age as a result of injury to the head or illness. Thus, there are a vast number of causes that lead to hydrocephalus. 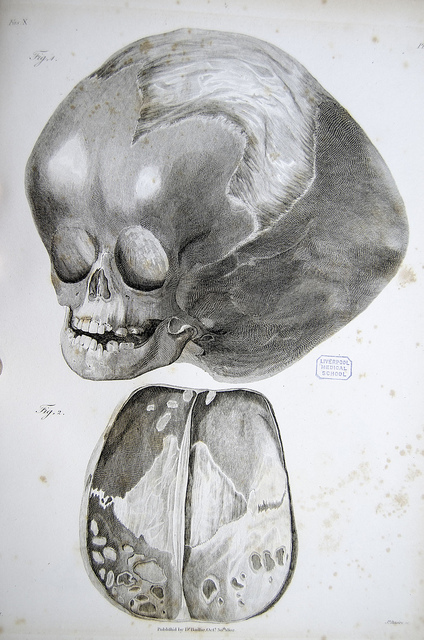 Congenital hydrocephalus takes place during fetal development and is prevalent from birth. Congenital malformations: Aqueductal stenosis, Arnold-Chiari malformations, Dandy-Walker syndrome, Spina bifida. Premature birth may be a risk factor for hydrocephalus. Symptoms of hydrocephalus are influenced by age, degree of ventricular enlargement, the rate of development of the CSF accumulation, nature of hydrocephalus and the underlying condition. In certain cases, hydrocephalus starts before a child is born, resulting from a birth defect in which there is a problem in the closure of the spinal column. There can also be genetic abnormality as well as infections during pregnancy such as rubella. 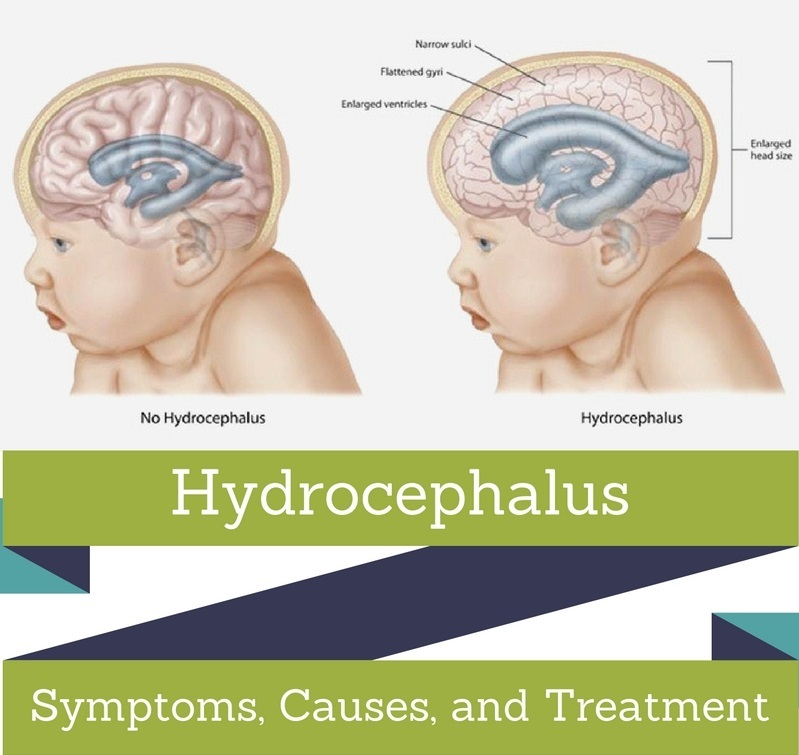 In the case of infants, toddlers, and older children, the hydrocephalus can occur due to CNS infections such as meningitis, bleeding in the brain at the time of or after delivery,head trauma, and CNS tumors. When hydrocephalus takes place in adults, cerebrospinal fluid levels rise though the amount of pressure is normal. This causes the brain to become swollen and leads to impaired functioning. In grown up adults, the condition is associated with disorders or problems that prevent the fluid from flowing. Those with a higher risk of hydrocephalus include patients with meningitis, head injuries, blood vessel bleeding and brain surgery. This condition can lead to permanent brain damage. It is, therefore, important to understand the beginning symptoms and opt for medical consultation and guidance. Though hydrocephalus can happen at any age, it is more common in children. This includes bulging fontanels or soft spots on the skull’s surface. 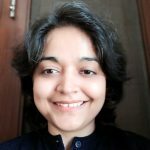 There are also other signs such as rapid increase in circumference of the head, eyes that are downward looking, seizures, excessive fussiness, vomiting, excessive sleepiness, lack of feeding, low tone, and muscle strength. Symptoms or signs affecting toddlers and older children include high pitched short cries, changes in personality and facial structure, crossed eyes, headaches, muscular spasms, delays in growth, difficulty in eating, lack of good sleep, loss of motor coordination, irritability, loss of bladder control, sleep disturbances, vomiting and nausea, seizures and concentration problems. This includes chronic headaches, loss of motor coordination, problems in walking and bladder control as well as vision, poor memory and difficulties in concentration. This condition begins gradually and is most common for adults over 60 years of age. Falling suddenly without losing consciousness is another sign of this condition. Changes in gait, mental issues such as memory problems and urine or stool retention problems are the symptoms of this form of hydrocephalus. To check if a person or a child has this condition, a medical exam needs to be performed to look for signs and symptoms. In children, the eyes are generally sunk in, and there are slow reflexes as well as a bulging fontanel and a head circumference larger than usual for its age. The ultrasound may also be tested to get a closer look at the state of the brain through MRI scans to view the cross section of the brain and check for excessive CSF. Computerized tomography/CT scans are used to diagnose hydrocephalus in children and adults. Different X-rays are used to check the brain’s cross section. The scans also show enlarged brain ventricles that are generated from excessive CSF. Blurred or double vision, difficulties in cognition, sun-setting eyes, giddiness, imbalance, headache, irregular walk, nausea, lethargy, puking, weakness, visual disturbances and poor coordination. While seizures are uncommon, they can take place in certain cases. Hydrocephalus, if not treated. can be dangerous. Treatment can lead to brain damage reversal; the goal is to prevent further brain damage. Restoring the normal flow of CSF is the aim. Doctors may surgically insert a shunt, which is a drainage system of a long tube with a valve. Another procedure involves an alternative to shunt insertion called ventriculostomy. A complete team of medical professionals helps those with hydrocephalus namely special education teachers, mental health providers, occupational therapists, pediatricians, developmental therapists and pediatric neurological doctors. Adults with severe symptoms of hydrocephalus need to work with occupational therapists. Lowering the risk of developing this condition is possible. Hydrocephalus cannot be prevented. Reduce your chances of going into premature labor if you are about to give birth and this can lead to hydrocephalus. 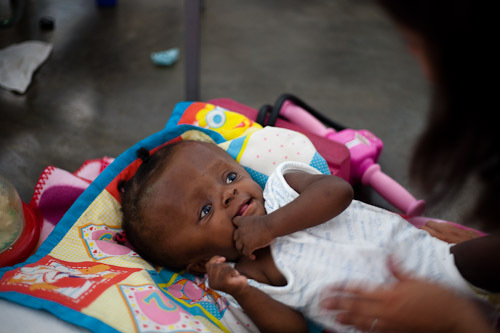 Vaccinating can prevent illnesses and infections associated with hydrocephalus. Lower the risk of head injuries by wearing a helmet. Strollers and other children equipment also prevent head injuries in children. Endoscopic third ventriculostomy/ETV is an alternative procedure to shunt surgery. This could be an option if the retention of CSF in the brain is due to obstructive hydrocephalus. An ETV is carried out under general anesthetic. Hydrocephalus is a condition which can lead to serious complications if not detected in time and treated. This is why consulting a doctor is essential if you start developing signs and symptoms that indicate this condition.